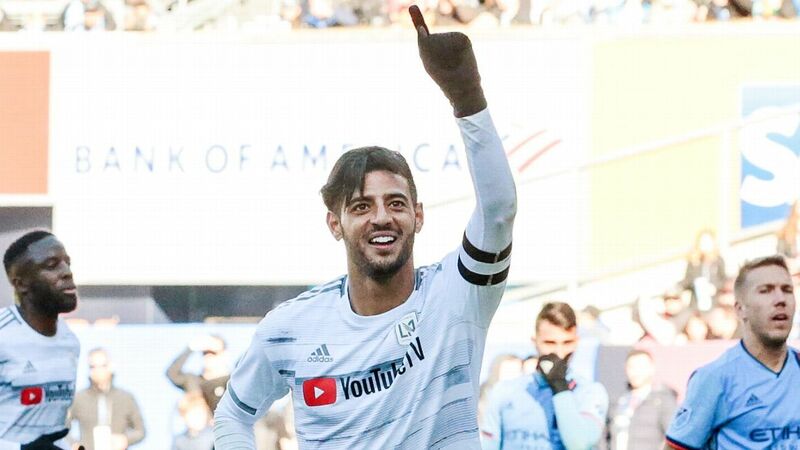 After Efrain Alvarez dazzled for LA Galaxy in his MLS debut, Herculez Gomez discusses the 16 year old's impact and ponders his international future. 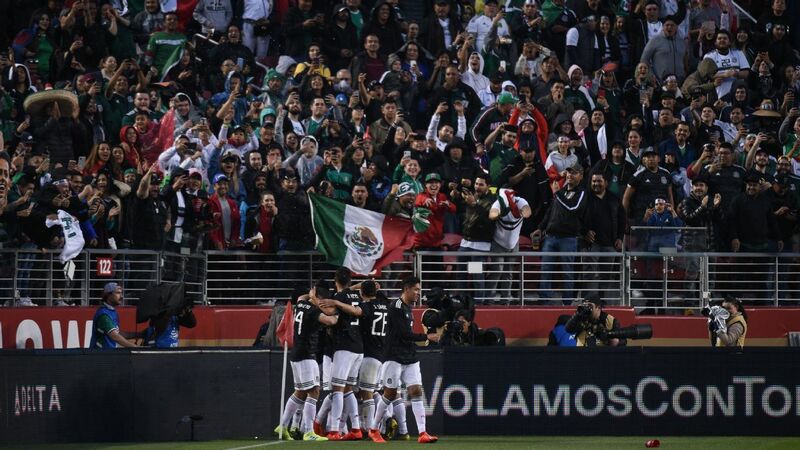 SAN DIEGO -- When Mexico takes to the field to face Chile on Friday in SDCCU Stadium, it'll have been 263 days since the last time a full-strength El Tri team has played. 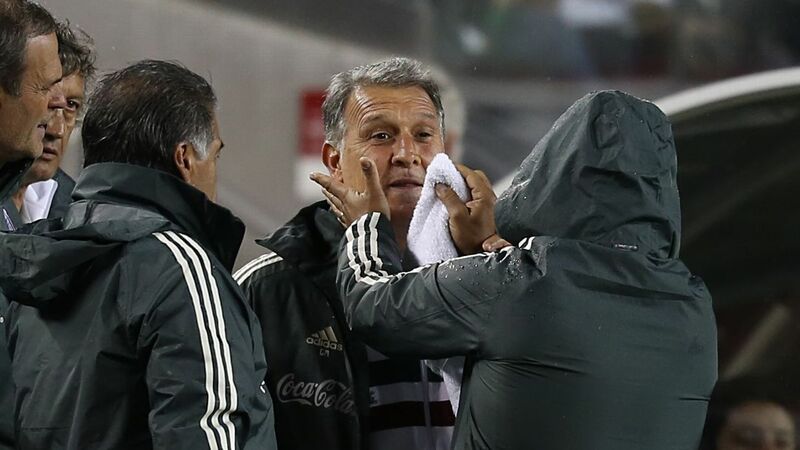 That last match was the demoralizing 2-0 loss to Brazil in Samara, back last July, which ended Mexico's dreams of making the "fifth game" and concluded Juan Carlos Osorio's stint in charge at the same stage Mexico had dropped out of the last seven World Cups. 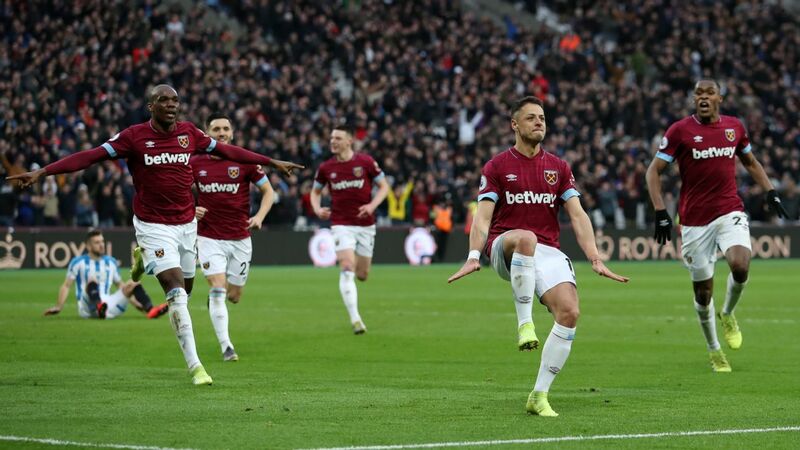 The futures of a then bleach-haired Javier Hernandez, captain Andres Guardado, Hector Moreno and others were left up in the air as the experienced Europe-based players were omitted from call-ups in second half of 2018. 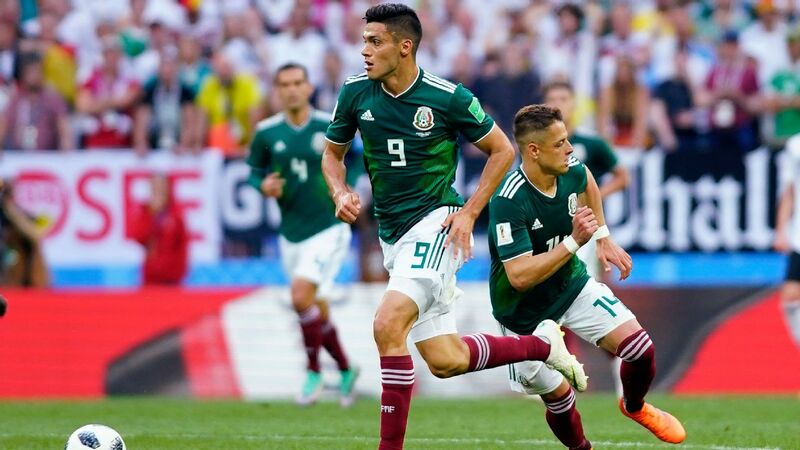 A relatively young Mexico team went on to record just one victory and five defeats in a dismal end to a year that had included the high of defeating Germany in their opening World Cup group stage game. It felt like an injection of hope, of rejuvenation was required and that was delivered when Argentine Gerardo "Tata" Martino was named head coach in January. 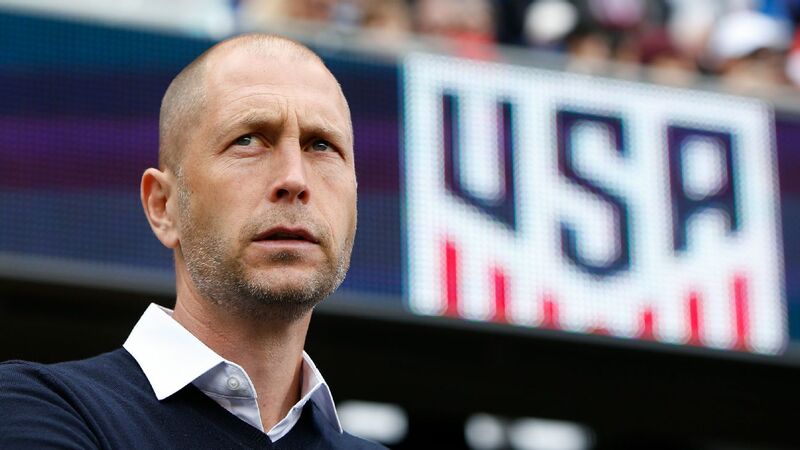 Marshall: Could other Mexico stars see their future in MLS? Martino has treaded carefully so far, not making sweeping statements about generational changes and calling up the bulk of the Europe-based players for Friday's game against Chile and next Tuesday's friendly against Paraguay in Santa Clara. 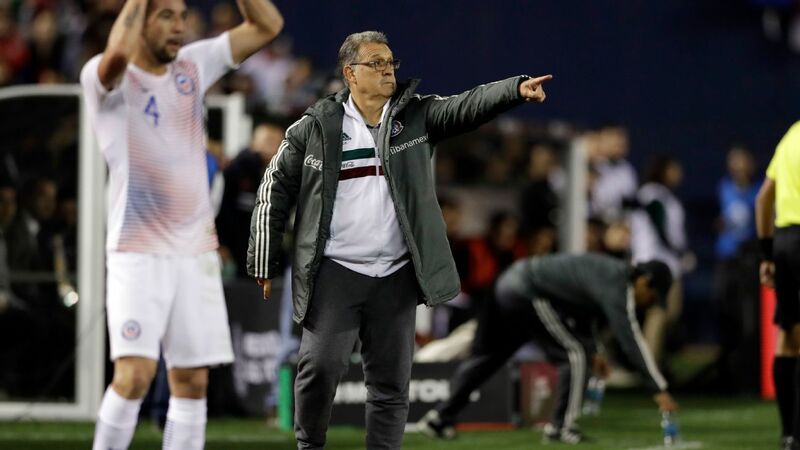 On Friday, we'll get a first look of what Martino's ideas surrounding the Mexican national team look like in a practical sense, against an opposition who Mexican football will always link back to that 7-0 defeat in the 2015 Copa America Centenario. During this week's build-up, the squad has been hermetic, with very little contact with the media or fans inside their closed-off base to the south of San Diego in Chula Vista. 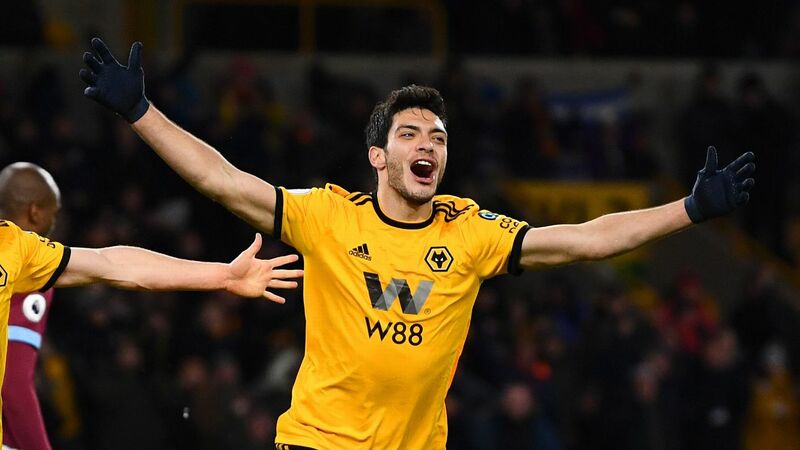 The biggest question in the Mexican press surrounding the team selection is whether it will be Hernandez or Raul Jimenez who gets the nod upfront. 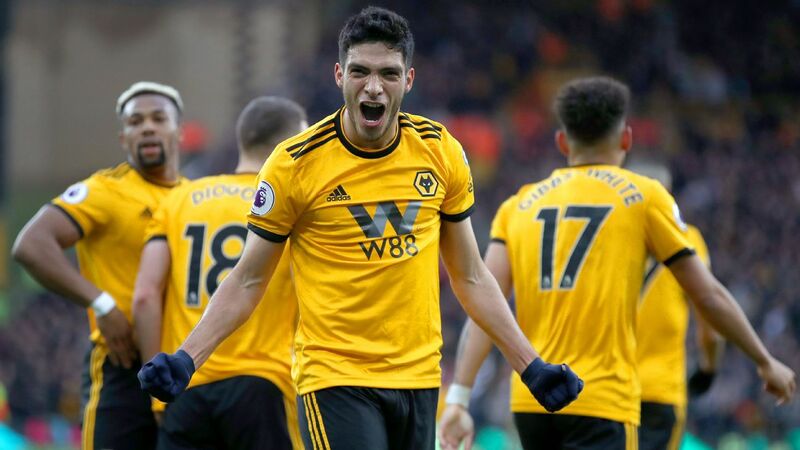 Jimenez is in the form of his life with Wolves and has everybody sitting up and taking notice. His improvement has been a major boost to Martino and gives a different kind of option upfront. With Raul Jimenez's hot form and Javier Hernandez's veteran presence, Mexico boss Tata Martino has a choice for who will lead the attack. Another boost for Martino has been Diego Lainez. 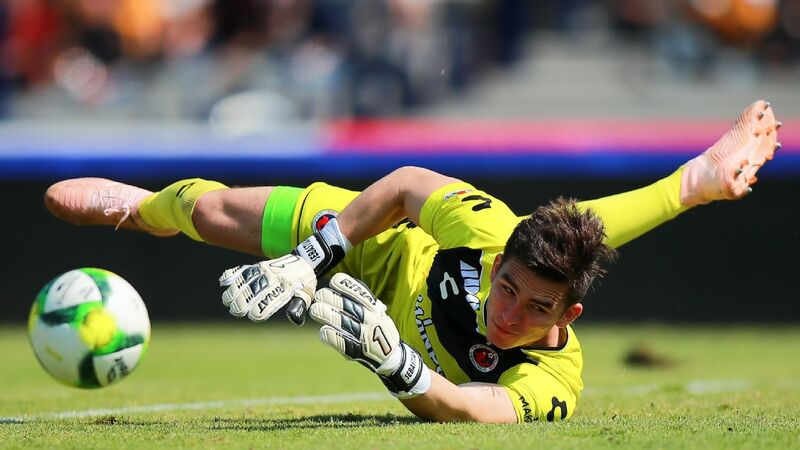 The move from Club America to Real Betis over the winter and his subsequent minutes in Spain propelled Lainez from a player likely to star with the Under-20s to one who has a role with the full national team this summer at the Gold Cup. It's not all been positive for Martino, however. Hector Herrera isn't with the squad due to issues in obtaining a Portuguese passport, with rumors swirling that he may be on the move to Atletico Madrid this summer. And Jesus "Tecatito" Corona has already had a falling out with Martino over the winger deciding to stay in Portugal to nurse an ankle injury. FMF general director Guillermo Cantu is also rumored to be leaving his position, following on from Dennis te Kloese's moving from the FMF for LA Galaxy earlier this year. 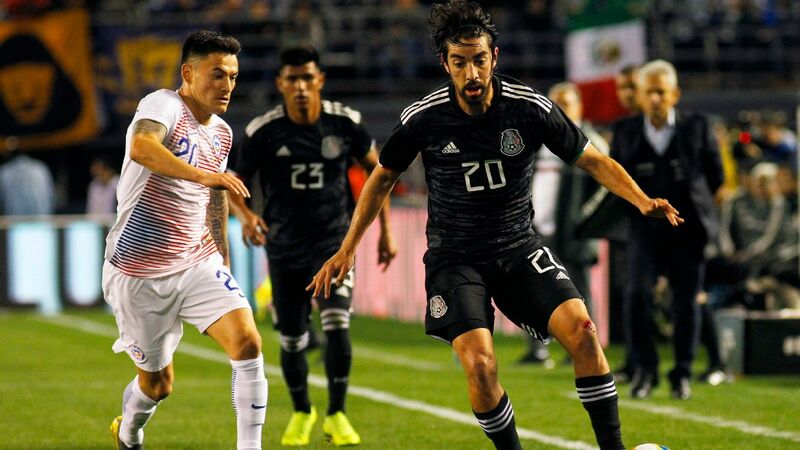 All of that means that since agreeing to join the Mexican national team, Martino will have lost two important backers, should the Cantu news be confirmed. As for Friday's opposition, the Chilean national team is a very different beast from that seven-goal thrashing. None of the goal-scorers from that day are currently with Reinaldo Rueda's squad and Claudio Bravo, Marcelo Diaz, Eduardo Vargas and Alexis Sanchez not in camp. It's also unlikely Barcelona's Arturo Vidal will be available, with the midfielder only arriving in camp on Thursday morning due to visa issues getting into the United States. 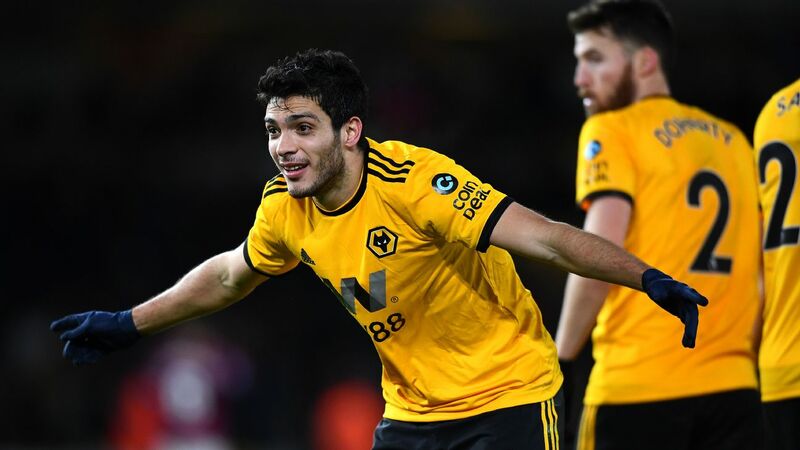 Still, this Chile side heads into the summer's Copa America as reigning champion and possesses Club America striker Nico Castillo, who Liga MX fans know all about. There's no shortage of quality, even if there are fewer star names. Mexico's 15-4-12 record against Chile belies the improvement in the South America side this decade, but with its Russia 2018 core back together, El Tri will go into the game as favorites to win in front of a crowd that is expected to be above 40,000. 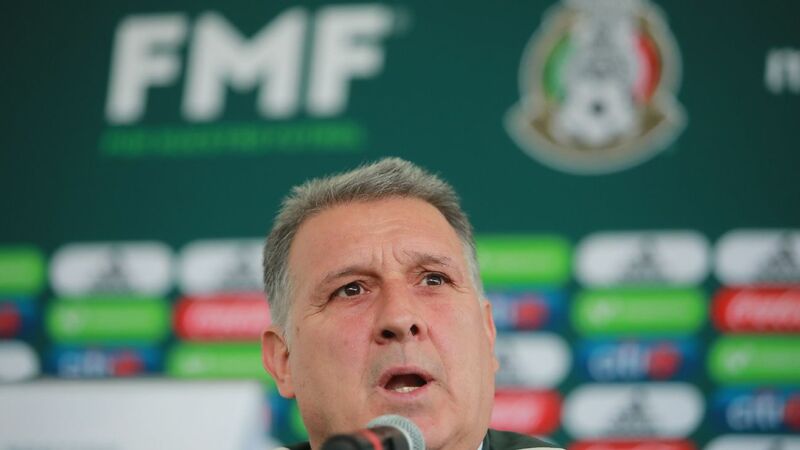 The last four permanent Mexico head coaches have won their opening games in charge and given some of the issues during the week and since the World Cup, a victory for Martino would be a welcome boost.